Click to hear the actual bird sound. 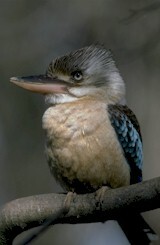 The Kookaburra's view of humanity!!! The following courses are offered face to face and/or online by an appropriate bulletin-board/conferencing system that allows the facilitation of asynchronous online discussions by the students. PowerPoint material and audio mp3 recordings. Harrison, Linda, Hiltz, Roxanne, Teles, Lucio, & Turoff, Murray, Learning Networks: A field guide, MIT Press, 1995. Hiltz, S. R. & Turoff, Murray, The Network Nation, Revised Edition, MIT Press,1993. This book was recently reviewed externally and further, a recent Ph.D. dissertation (Network Nation Revisited) was based on this book. 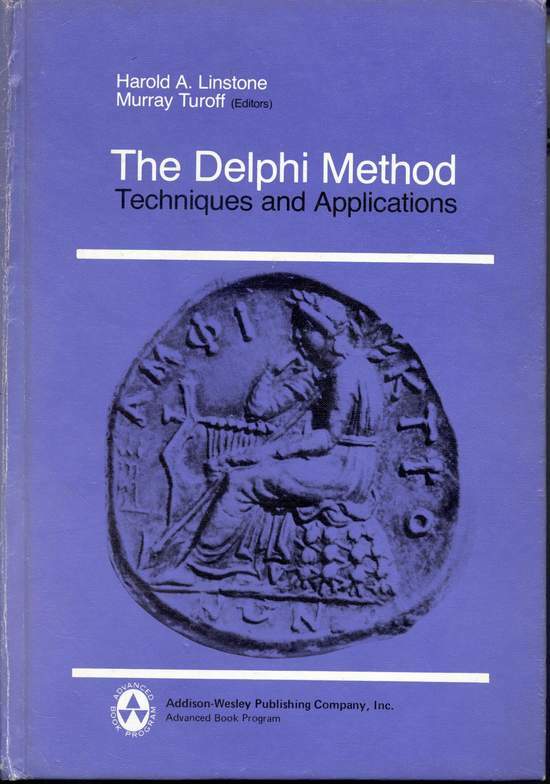 The Delphi Method: Techniques and Applications by Harold Linstone and Murray Turoff, 1975. Now that the authors hold the copyright we are making this freely available on the Web. The last chapter of this book contains a significant overview of the earliest work in computer based group communications. Assuring Homeland Security: Continuous Monitoring, Control and Assurance of Emergency Preparedness, Forthcoming special issue on Emergency Preparedness for JITTA, Volume 6, Number 3, 2004, pp. 1-24. Managing a Large Distance Course Using Webboard, 2000. This Paper is taken, in part, from: Effectively Managing Large Enrollment Courses: A Case Study, Murray Turoff and Starr Roxanne Hiltz, IS Department, New Jersey Institute of Technology, Sloan ALN workshop 2000 (September Lake George, NY). To be published JALN (Asynchronous Learning Networks), http://www.aln.org. Reflections on Collaborative Model Building, Short Paper prepared for the Workshop W9 Strategies for Collaborative Modeling and Simulation at CSCW 96, Boston, November 16. Costs for the Development of a Virtual University, invited paper for the Web based Teleteaching `96 which is a component of the IFIP's annual meeting in Australia. Discussion of paper is at the Virtual University Discussion. Computer Based Delphi Processes,a version will appear as an INVITED BOOK CHAPTER for Michael Adler and Erio Ziglio, editors., Gazing Into the Oracle: The Delphi Method and Its Application to Social Policy and Public Health, London, Kingsley Publishers (in press). Teaching Computer Systems Management (CIS 455) in the Virtual Classroom This is a report to the Sloan Foundation for their project to introduce a complete remote degree program (BAIS, Bachelors of Arts in Information Science) utilizing the Virtual Classroom technology developed at NJIT. Designing a Virtual Classroom, Proceedings of the International Conference on Computer Assisted Instruction (ICCAI'95), National Chiao Tung University, Hsinchu, Taiwan, March 7-10. The Marketplace Road to the Information Highway, Boardwatch Magazine, April, 1995. The Human element in Collaborative Hypertext Short Workshop paper presented at the workshop on Collaborative Hypertext held at the CSCW 1994 meeting. Video Plus Virtual Classroom for Distance Education: Experience with Graduate Courses Invited paper for Conference on Distance Education in DOD, 1993, National Defense University. The following are papers a decade or more old that I still occasionally get requests for. I am making them available here for interested parties. 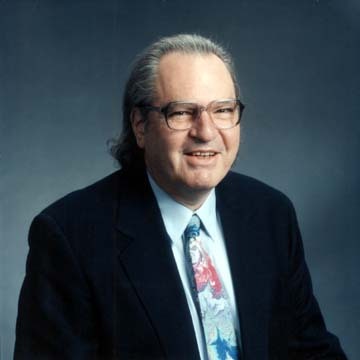 Transcript of an invited talk to the University of Victoria &, Simon Fraser University by Murray Turoff in 1991.This provides a very concise overview of the speaker's views on CMC systems. Reprinted from Proceedings of the Twenty-Fourth Annual Hawaii International Conference on System Sciences 1991. Vol. IV, Hawaii, January 8-11, 1991. Originally published in Journal of Organizational Computing, 1, 85-113 (1991). Originally published in Technological Forecasting and Social Change 36, 107-122, 1989. Published in Technological Forecasting and Social Change 27, 357-373, 1985. Originally published in Journal of The American Society For Information Science (ASIS), July 1982, Vol. 33, No. 4. Originally published in IEEE Spectrum, May 1977. Published in Fields within Fields..., fall 1974, No. 13. Reprinted from AFIPS-- Conference Proceedings, Volume 42. In 1973 I was asked to organize a session on forecasting in the computer field at the AFIPS National Computer Conference and Exposition, June 4-8, 1973, NY, NY. In 1973 Claude was right on with respect to what occurred in the 80's. Claude was a research engineer at Western Electric who used his own PDP 10 as his own personal computer and did build internally one fo the first operative Hypertext systems. 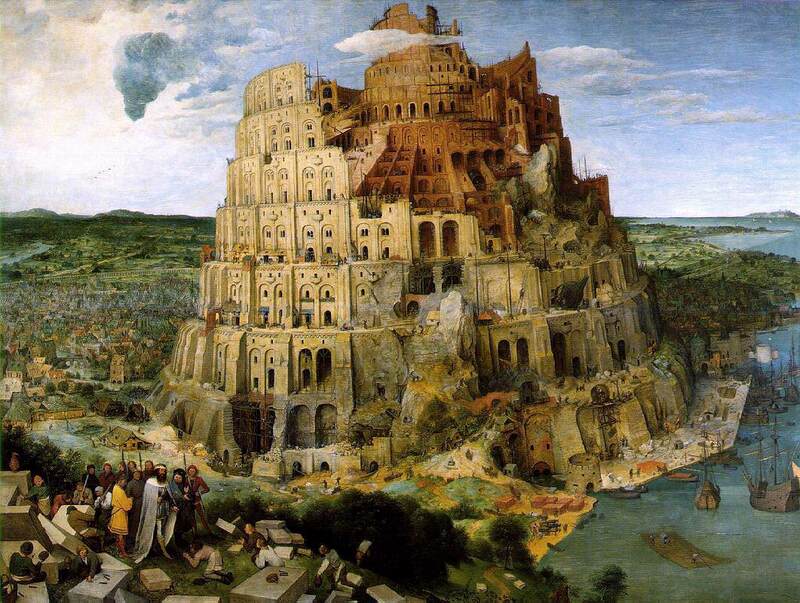 Unfortunately Claude never published much in the open literature but he was an early pioneer in the field. Originally published in Technological Forecasting and Social Change 3, 309-339, 1972. Originally published in Technological Forecasting and Social Change 3, 159-204, 1972. Originally published in AFIPS-- Conference Proceedings, Volume 39, 1971. Research History of the Computerised Conferencing and Communications Center which Dr. Turoff directed from 1974-1990. The material in this home page and the links issued from it are the responsibility of Murray Turoff. This page has been accessed times since November 4, 2002.